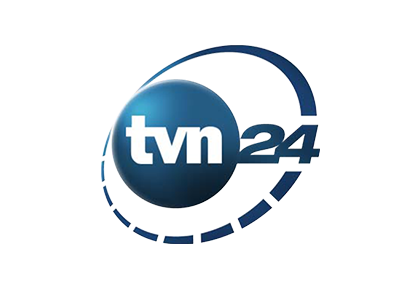 TVN 24 commissioned |drive| to develop a comprehensive logo and bug system. The design goal was to establish an identity system that was able to reflect the regional character of each channel and also to find a way to reinforce the local professional product. The challenge was meeting this parameters and establishing a system that remained cohesive enough to communicate that all the channels come from one source. |drive| studio is a design and production resource for the broadcast design and production industry. We have two offices located in the Los Angeles and San Diego areas.